The Society works to broaden the knowledge of meteorology, weather and climate. DaMS is open to everybody with an interest in weather. 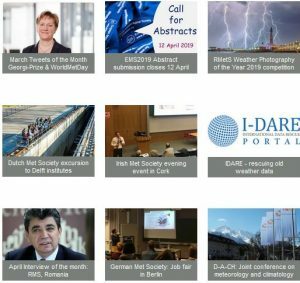 The Society has two main activities – the membership magazine Vejret (Weather) and lectures on current meteorological subjects.